The good news: Groceries have been about 1.6% cheaper in 2016 than they were last year. The bad news: They’ll be back on the upswing come 2017. 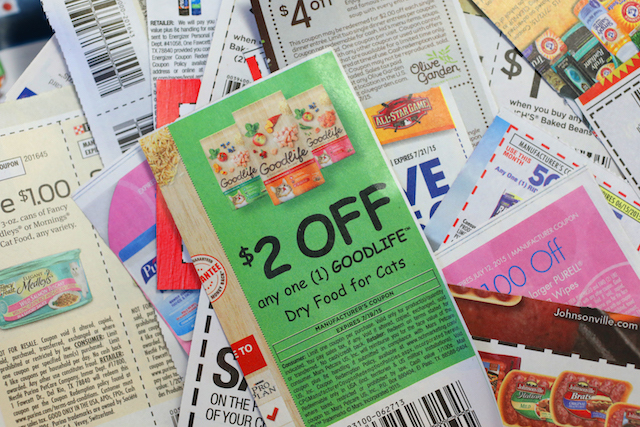 Couponing doesn’t have to be a laborious endeavor. Thanks to the magic of the internet, there are tons of guides on how you can make the most of those little golden tickets. Follow coupon sites like The Krazy Coupon Lady and I Heart the Mart to learn about the latest deals and the best ways to maximize them. Get all the coupons you could possibly need from this list of 100+ places to get free coupons. Keep everything handy by using this simple binder system for organizing paper coupons. 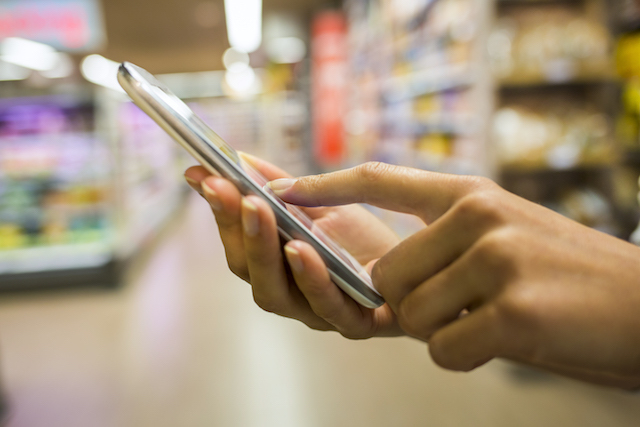 Your smartphone can provide a wealth of grocery savings if you load it up with the right apps. Here are 12 of our favorites, like Ibotta, which makes it super easy to use and can shave several dollars off your bottom line. Sites like Ebates can also help you score some cash back. For more on combining these strategies, check out our guide to deal-stacking. Grocery stores are just like any other stores; their goal is to get you to purchase as much as possible. But once you’re wise to their strategies, you can resist them. Check out these three sales tricks based on behavioral economics, as well as these three additional subliminal techniques, and you’ll quickly spot your store’s attempts to get you to spend more. You can also get insider intel by checking out which day of the week certain stores offer new sales and store-specific tips like these Target money-saving secrets. 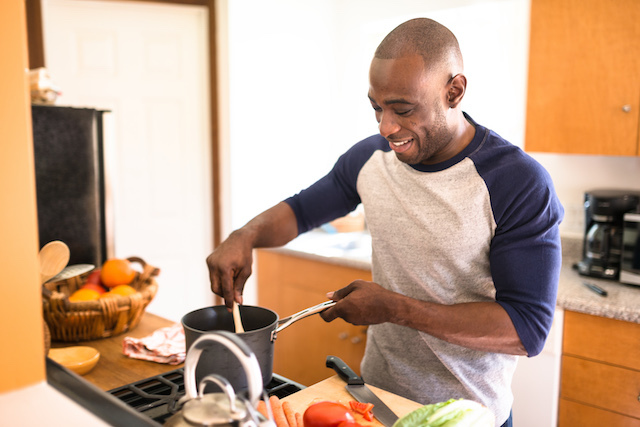 Make the groceries you buy stretch further by getting into the habit of planning your meals ahead of time. Not only does meal-planning save you money, it also saves you precious time (and sanity) by preventing those busy-night panicked scrambles through your pantry when you’re trying to figure out what on earth you can make for dinner. Really cramped for time? Try cooking a big batch of something over the weekend so you have quick-and-easy freezer meals you can reheat on weeknights. You could be losing hundreds of dollars a year by throwing away food that goes bad before you eat it. Use these five strategies to cut back on food waste and you’ll immediately put money back in your wallet. 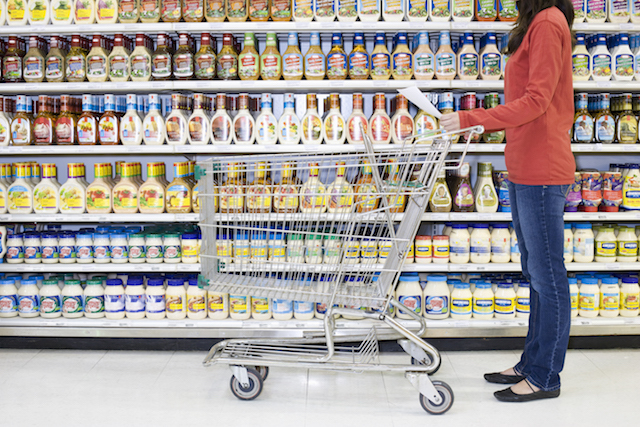 Mix up your grocery-shopping routine and you could score some serious savings. Buy locally at farmers markets, and don’t be so quick to overlook imperfect produce. Buy in bulk to slash your per-unit costs. Check out ethnic stores in your area. Join a CSA (Community Supported Agriculture) program. Don’t waste time cross-checking all those store ads that come with your Sunday paper. 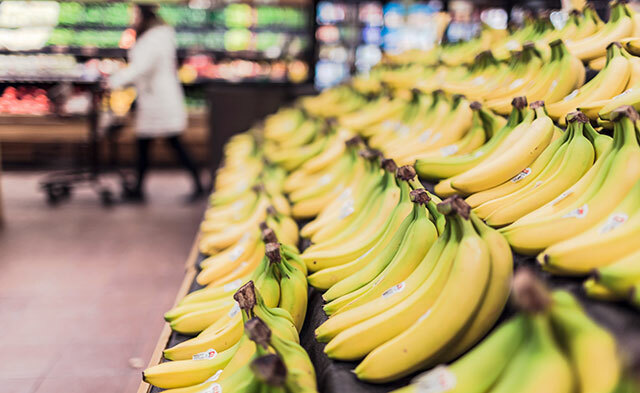 Instead, get the quickest and most up-to-date comparisons with apps like Retale and sites like Pirc, which let you know which stores in your area have the best deals on items on your grocery list. 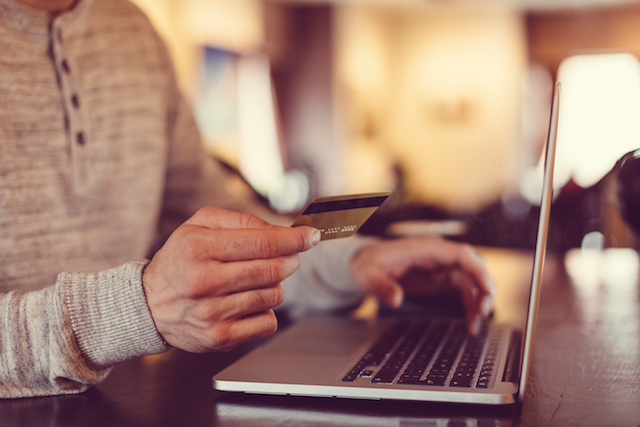 Convert the money you’re spending into rewards by paying with a credit card that offers cash back on purchases or helps you earn points towards travel. Just make sure you don’t fall into the credit trap of spending more than you would if you were paying with cash. Never charge more than you’ve budgeted, and pay off your balances in full each month. No rewards are worth paying credit card interest! While you can’t change the cost of certain items, you can change how much you pay for them. 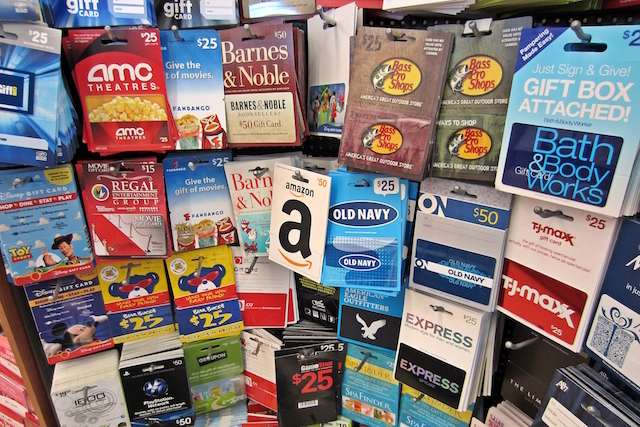 Snag some discounted gift cards from one of these sites and you’ll start off ahead of the game. Skip shopping altogether and grow (or raise) some of your staple foods yourself. 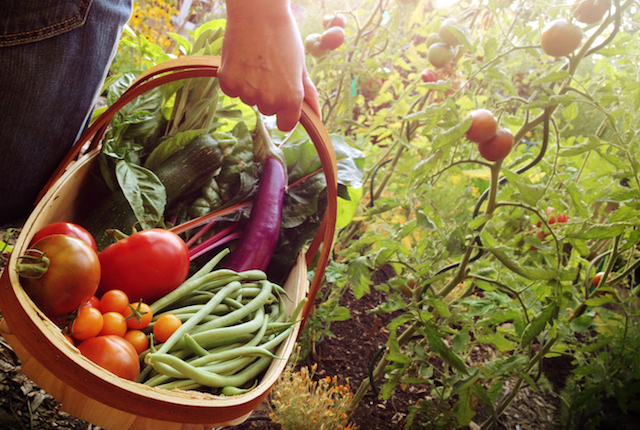 Start a backyard garden, or try regrowing some of these veggies for neverending produce. 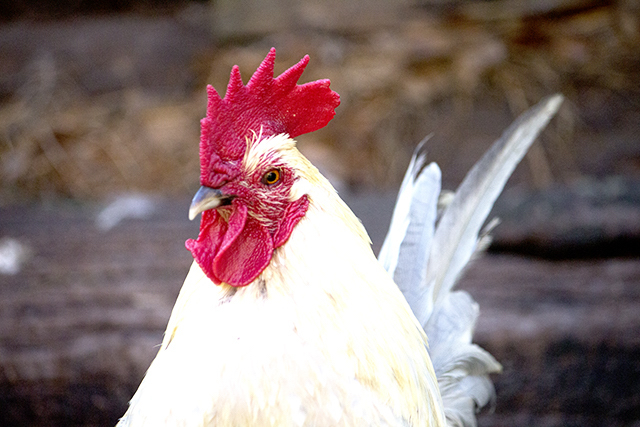 If you’re willing to raise animals, look into egg farming. You can even raise rabbits for meat. 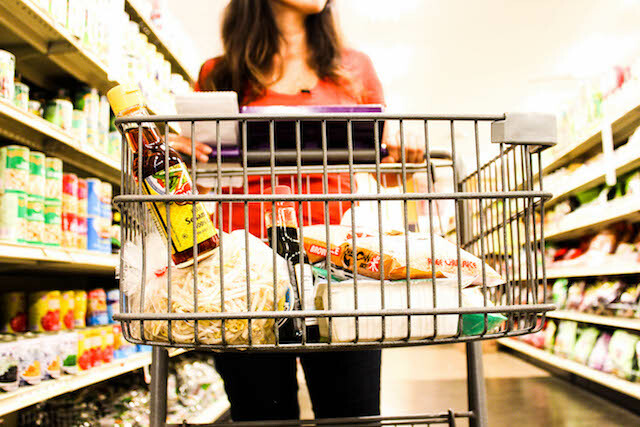 Your turn: What are your favorite tips and tricks for cutting back on grocery costs?